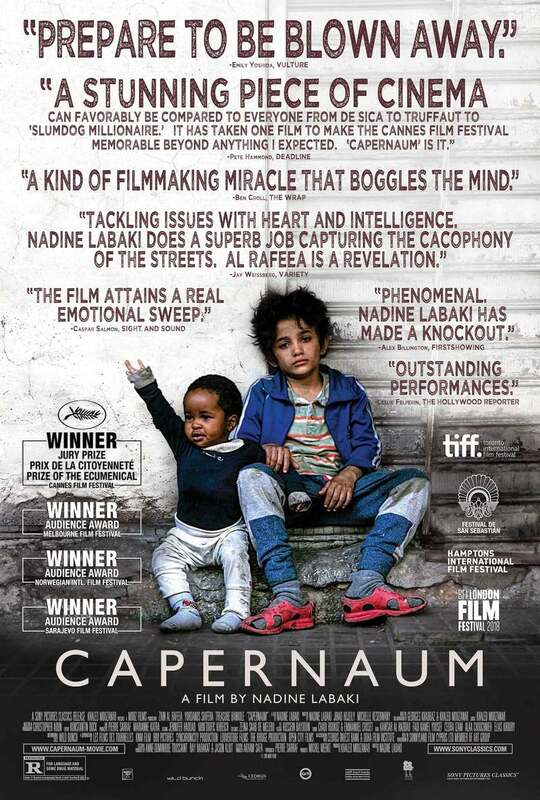 Capernaum Blu-ray release date was set for March 26, 2019 and available on Digital HD from Amazon Video and iTunes on March 26, 2019. Zain, a despondent Lebanese boy, is overcome by a surge of indignation during his adolescence. Perturbed with his negligent parents for giving him life, Zain makes the audacious decision to sue them for their crime-worthy parenting. At the tender age of 12, Zain decamps from his childhood home and winds up on the streets of Lebanon where he meets Rahil, an Ethiopian migrant worker. Rahil takes a shine to Zain, offering him shelter and food in exchange for watching her son. As expected, Zain's unorthodox adolescence brings with it some challenging junctures. DVDs Release Dates is the best source to find out when does Capernaum come out on DVD and Blu-ray. Dates do change so check back often as the release approaches.